I hope you are staying safe and warm in the snowy winter weather. There are no “snow days” here, so I’ve got a lot to report. Covered here are the Inaugural, the UnNaugural Concert, and more! Earlier today, I attended the official swearing-in of Governor Larry Hogan and Lieutenant Governor Boyd Rutherford in the Senate Chamber. We then moved outside for the public ceremony. With the backdrop of our historic State House, it featured remarks by Montgomery County’s former County Executive Ike Leggett and Florida’s former Governor, Jeb Bush. Although I had hoped for a different election outcome, I will continue to work with the Hogan Administration on many key policy issues affecting our State. Caught up with my buddy Michael Steele (our former Lt Governor) … and now a media star! Florida’s former Governor, Jeb Bush, introduced Governor Hogan. Stopped to congratulate the Governor and Lieutenant Governor after they were sworn in. 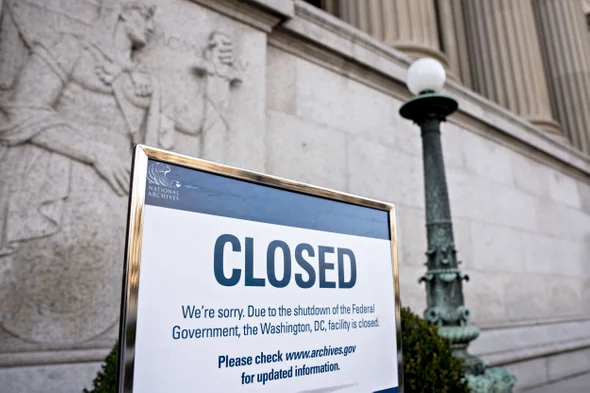 According to the Comptroller, the Trump Shutdown has cost Maryland residents $778 million in missed wages; $57.5 million in state and local income taxes; and $2.5 million in lost sales taxes. Some residents have even faced eviction notices, forcing them to sell personal belongings just to make ends meet! I’m hoping for a conclusion to this stalemate very soon. Attend the UnNaugural on Friday! 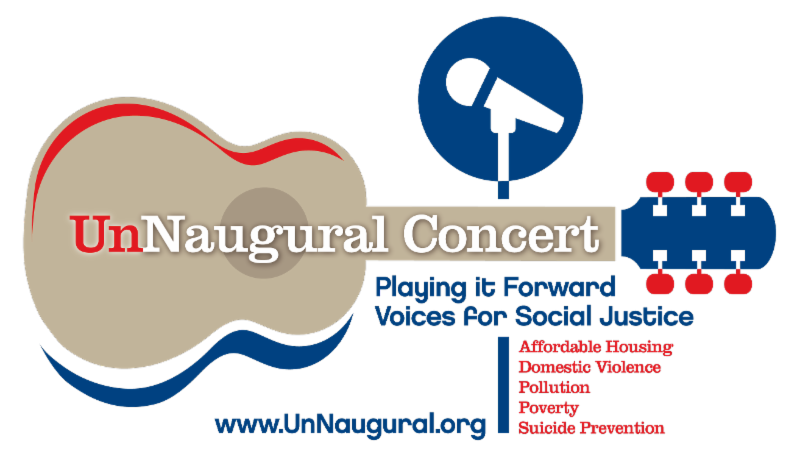 Five singer/songwriters will perform at the Cultural Arts Center on Georgia Avenue in Silver Spring: John Flynn, Catie Curtis, Elena & Los Fulanos, Tom Prasada-Rao, and Cheryl Wheeler.Whether or not you’re planning to attend the Women’s March on Washington the next day, the UnNaugural Concert is the perfect way to gather with progressive friends and neighbors to speak out, enjoy live music, and support nonprofit organizations making a difference! Tickets and more information can be found at www.UnNaugural.org and on Facebook, Instagram,and Twitter at @UnNaugural. If you can’t join us but want to support the UnNaugural’s beneficiaries, please donate here. In collaboration with my District 17 colleagues, I insisted that Transportation Secretary Rahn fulfill the commitment he made to me at the annual “Road Show” last October. 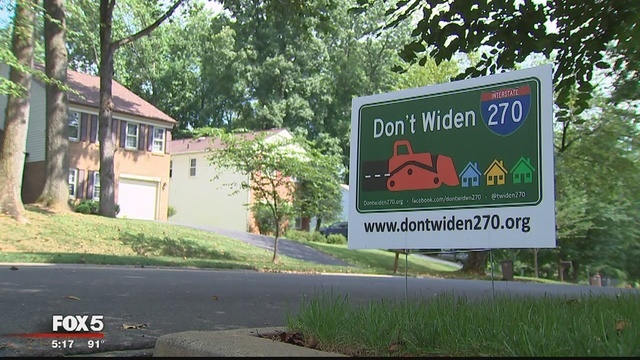 At that time, he pledged to hold a public hearing in Rockville and/or Gaithersburg on the various Hogan proposals regarding I-270 and I-495. It’s imperative that local residents have a forum to voice their concerns. I look forward to the Secretary keeping his promise and scheduling a hearing in a timely manner. Please keep a lookout for my weekly legislative updates; you can also follow me on Facebook, Twitter, and Instagram for photos and posts. Please check my website for information about internships, Senatorial Scholarships, and more. And, you can always send questions or comments to me via email. P.S. : In addition to my weekly legislative updates, I will be airing weekly “Facebook Live” videos on my Senator Kagan page late Thursday afternoons. You can watch the video from last week.